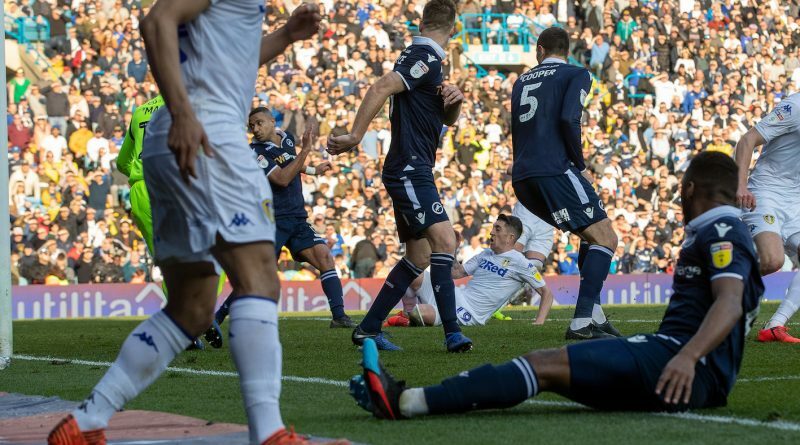 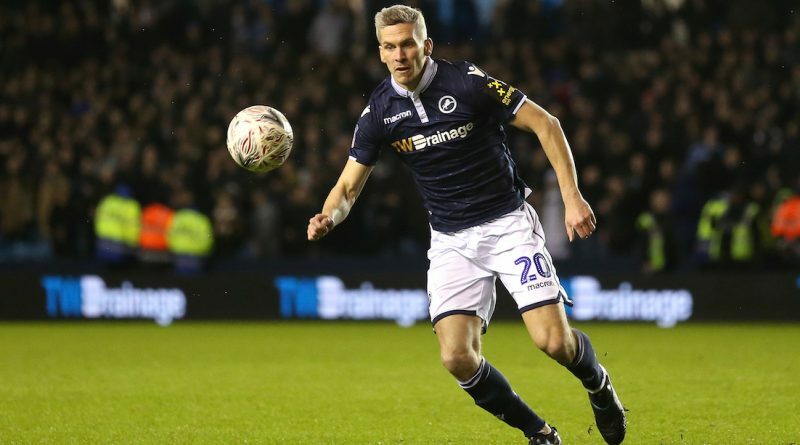 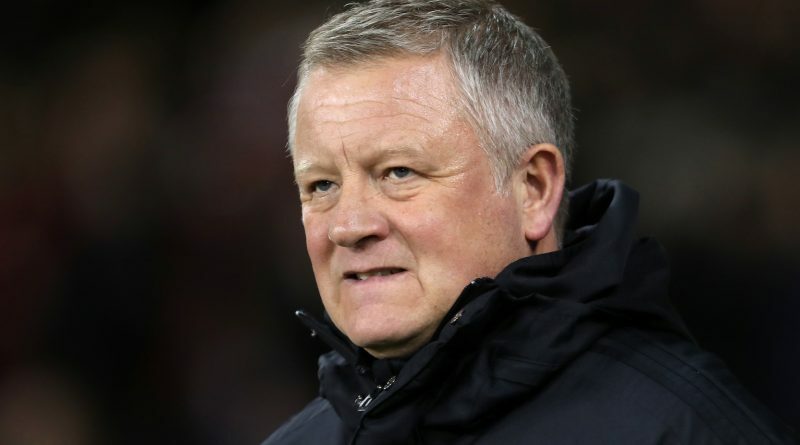 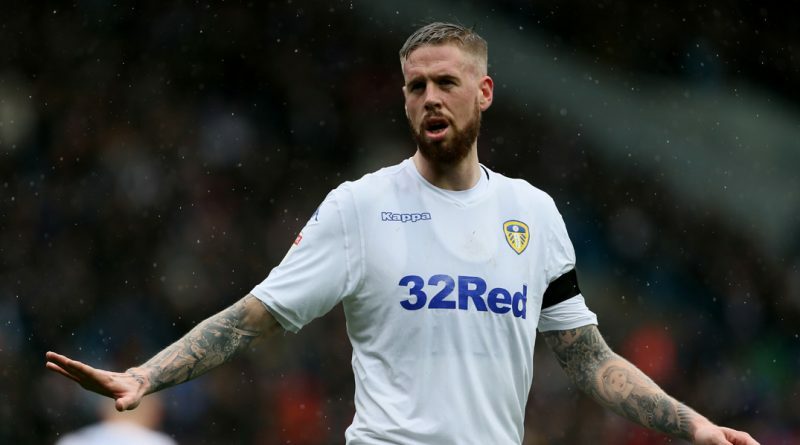 BY RICHARD CAWLEY Millwall striker Steve Morison reckons Leeds could cope with the setback of missing out on the Championship automatic promotion spots by being a “force” in the play-offs. 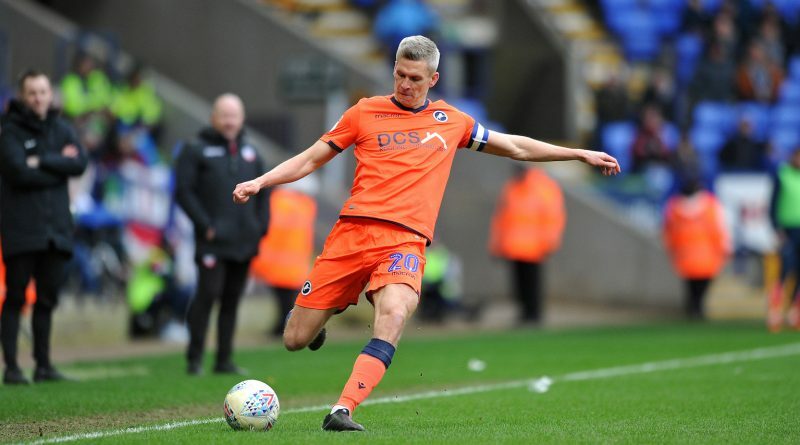 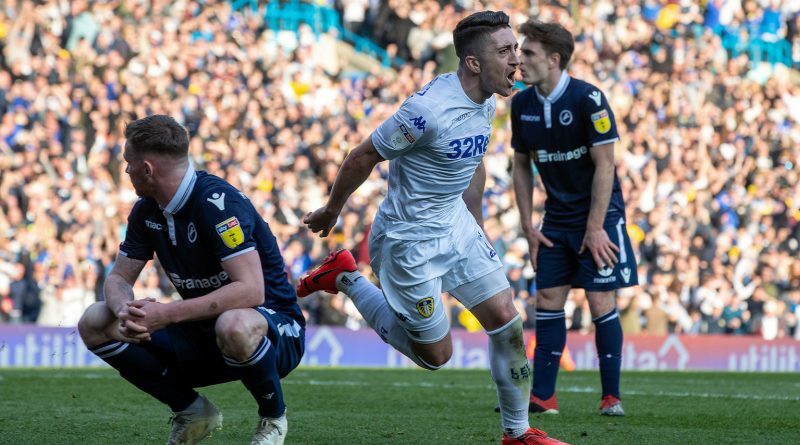 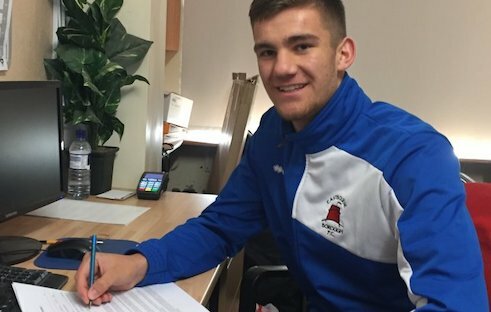 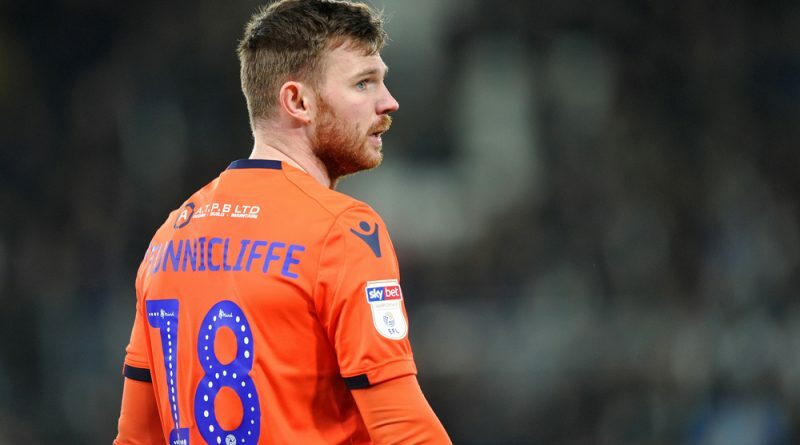 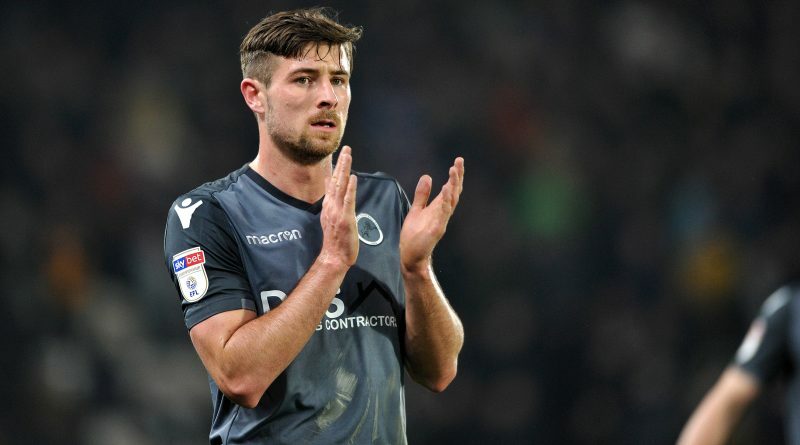 BY RICHARD CAWLEY Ryan Leonard has revealed he had been playing through a slight knee injury in recent weeks – but would never not put himself up for Millwall selection. 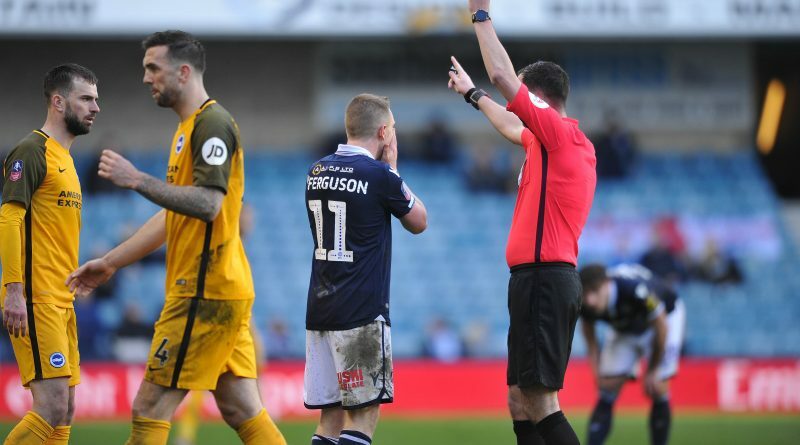 We get all the lowdown on Brighton ahead of Sunday’s FA Cup clash with Millwall – likely starters, their key man and who they will be worried about facing. 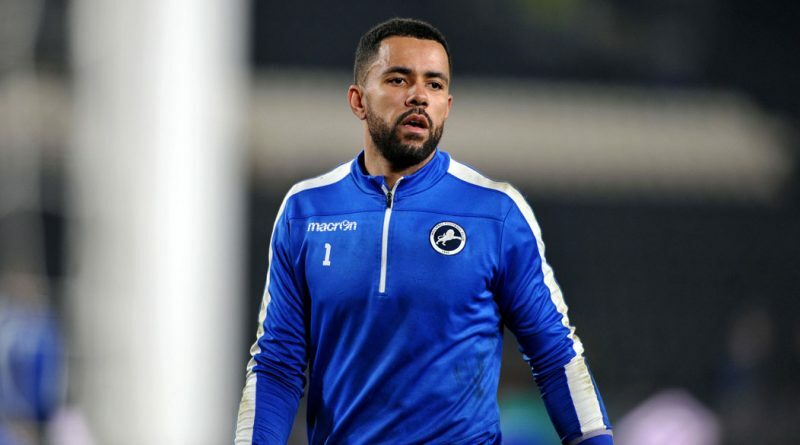 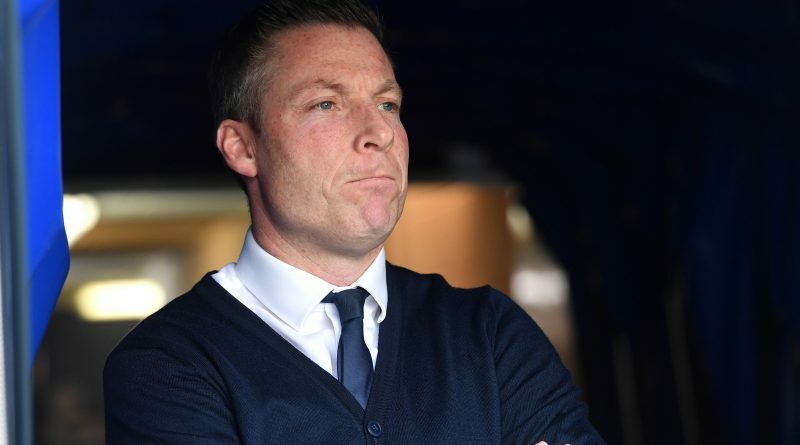 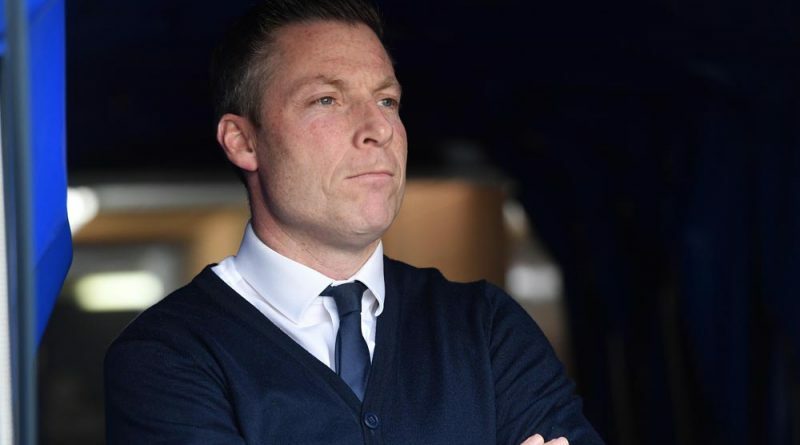 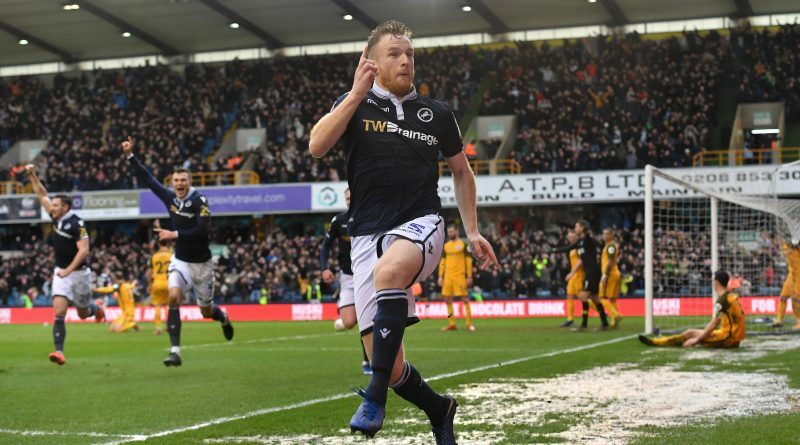 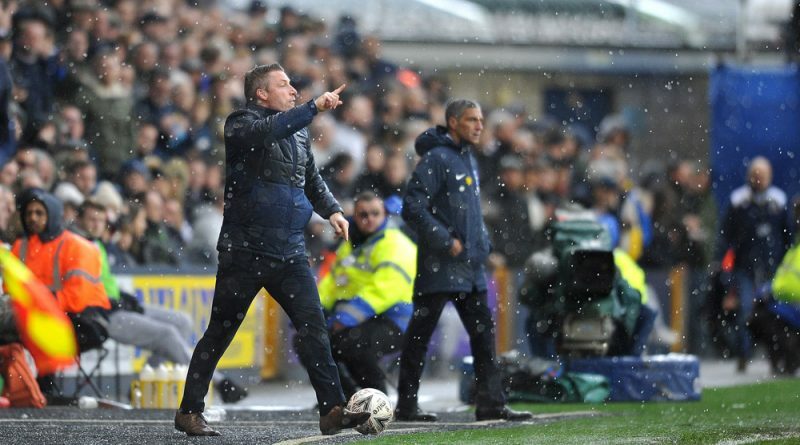 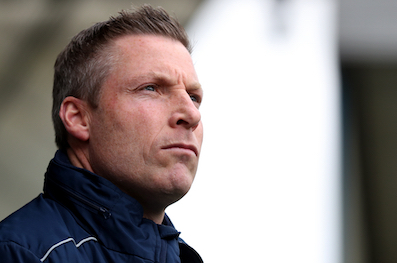 BY RICHARD CAWLEY Neil Harris talked about a “change of impetus” being needed with his call to start David Martin in last night’s 2-0 win for Millwall at Birmingham City. 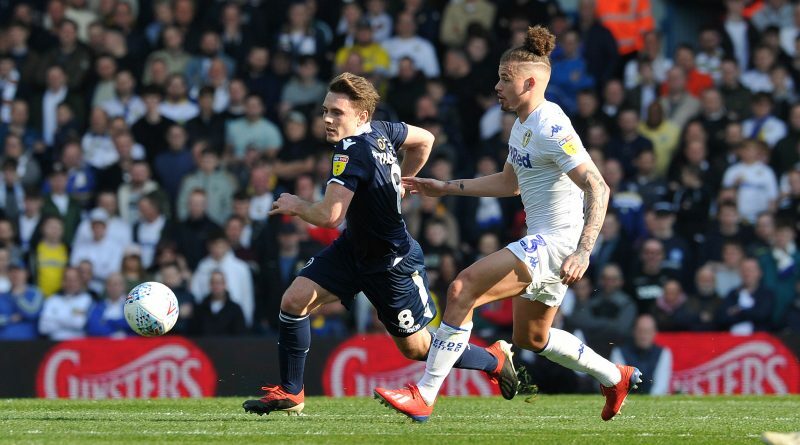 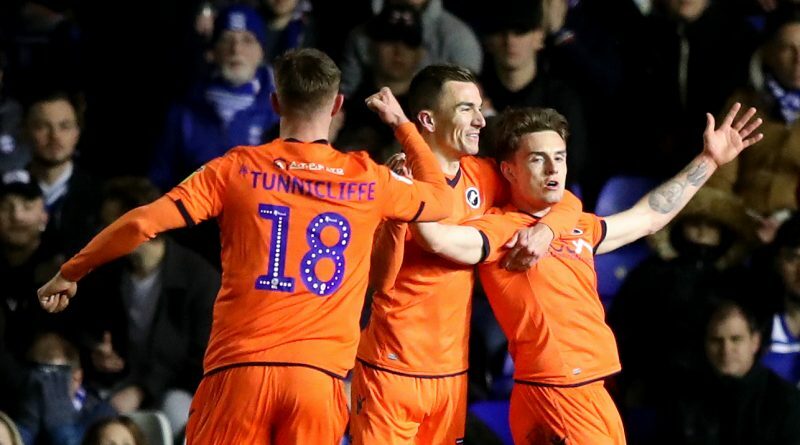 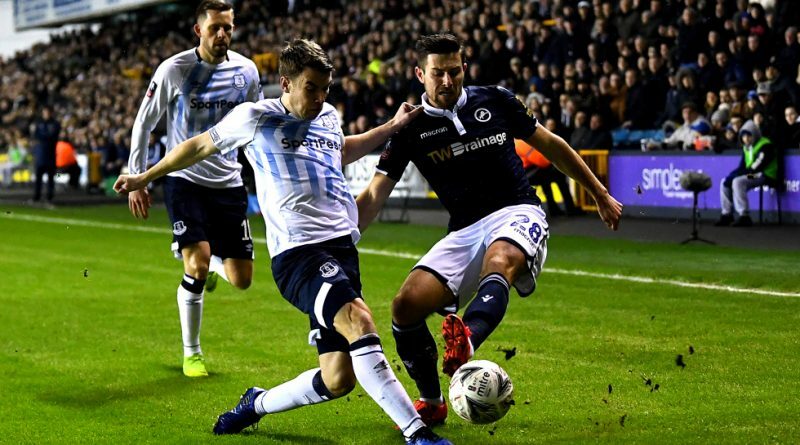 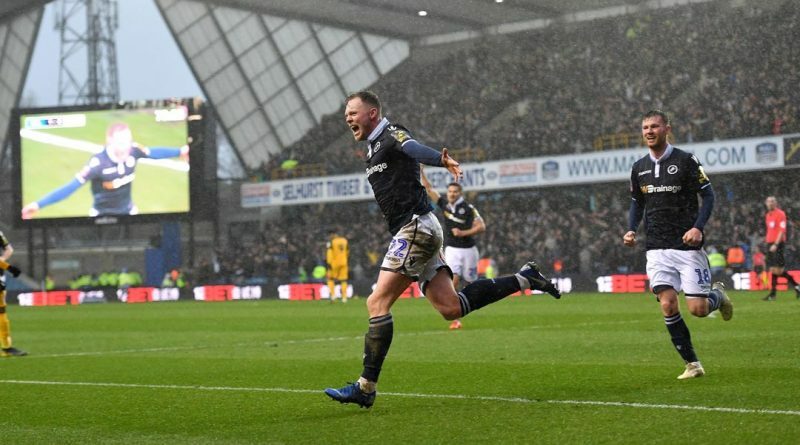 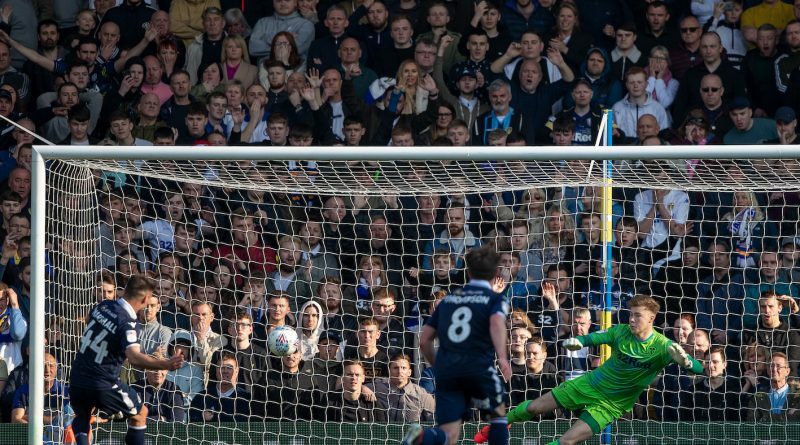 BY JAKE SANDERS A sensational first-half brace from Ben Thompson gave Millwall a much-needed three points in their survival bid as they earned a deserved 2-0 victory at Birmingham City. 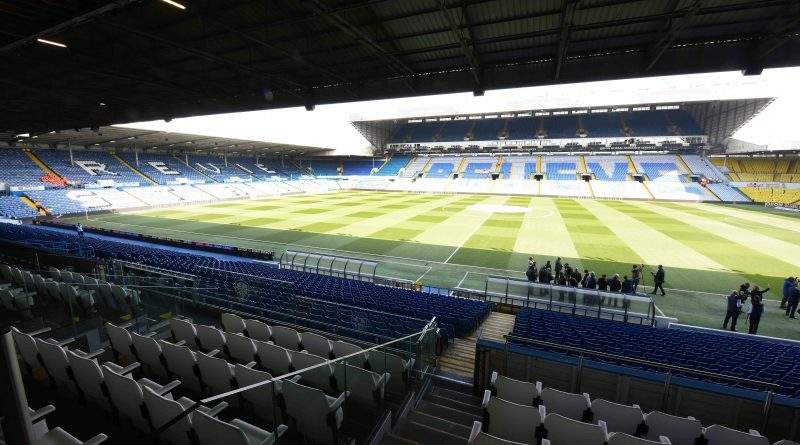 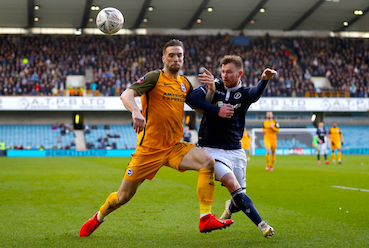 BY RICHARD CAWLEY richard@slpmedia.co.uk Glenn Murray is set to give his Brighton team-mates the lowdown on playing at The Den – admitting that Millwall fans will create a fearsome atmosphere.